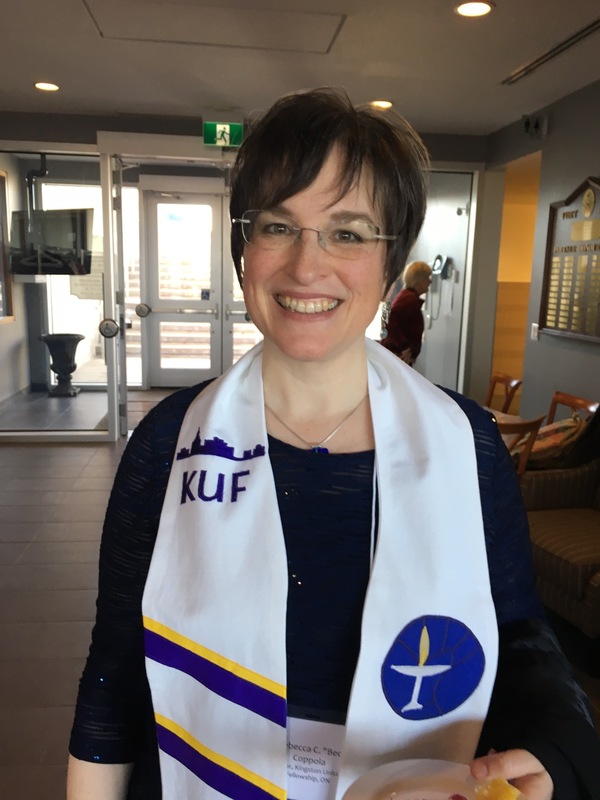 It takes many types of volunteer activities to keep KUF the great place it is. Below is a list of some volunteer opportunities. The opportunities range in level of commitment, frequency and in some cases special requirements such as checks for working with vulnerable populations.